If you suffer from recurring neck or back pain, life can be frustrating and difficult. You want to seek relief, but you may not be entirely sure what your best option is. Surgery can be a scary proposition and may not be necessary. Regular chiropractic adjustments might not be giving you all of the relief you need. 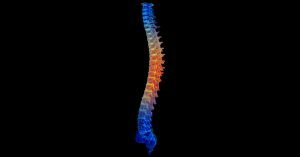 Another possibility to consider could be spinal decompression treatment. This procedure, which is available at Total Chiropractic Care and Wellness, of Medford, is a method of relieving pressure on the spine through physical manipulation as well as spinal positioning. We want to tell you what you need to know about spinal decompression on Long Island so you can get started on treating your pain. Spinal Decompression treatment is a modern procedure that evolved from traction therapy. It is designed to reposition and heal spinal discs and may be beneficial to patients who have slipped discs, herniated discs, ruptured discs, bulged discs, disc tears, disc prolapses, disc degeneration, degenerative disc disease, facet syndrome, spinal stenosis, and sciatica. 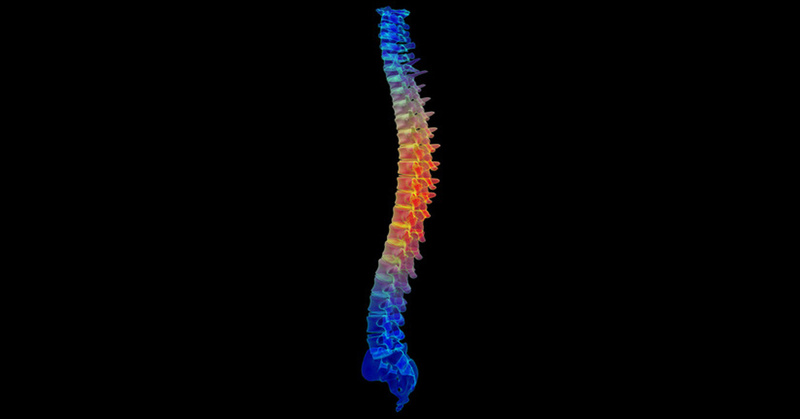 According to the website, WebMD, the procedure works by gently stretching the spine. This changes the force and position of the spine, which in turn takes pressure off the discs in your spinal column. The treatment creates what’s called a negative pressure around your spinal discs. The discs decompress and replenish fluids in your back as well as oxygen and nutrients in the area. It works like a vacuum and the result is that pressure will be taken off the nerves in your spine. The treatment can cause herniated discs to retract. When you go to receive spinal decompression treatment, you should expect the session to last between 30 and 45 minutes. You will be taken to a table that will be somewhat similar to an old style traction table. But unlike traction tables which stretched the entire length of your spine, this will be much more hi-tech. Your doctor, Todd Goldman, will use a sensor and computer to monitor the position of your spine and your muscle tension. This gives him the ability to exercise far more precision in targeting areas where injuries and degeneration exists. Patients will be strapped onto the table which moves and produces a distraction force on your spine. The computer will control the level of force that is applied and your doctor will ensure that it’s being used at a safe level. There will be rest intervals during your treatment. Spinal decompression is a gradual process and relief comes in small increments. Every patient reacts differently to the treatment so it’s difficult to predict how many sessions it will take to produce optimal wellness. We’ll work with each individual patient to develop a plan. The treatment is not for everyone. If you’re over 70 years of age, pregnant, have severe osteoporosis, severe nerve damage, or severe obesity, it may not be right for you. But if you’re looking for relief from neck or lower back pain with spinal decompression on Long Island, Total Chiropractic Care and Wellness in Medford can help. Contact us and we’ll get you started on the road to relief and pain management.